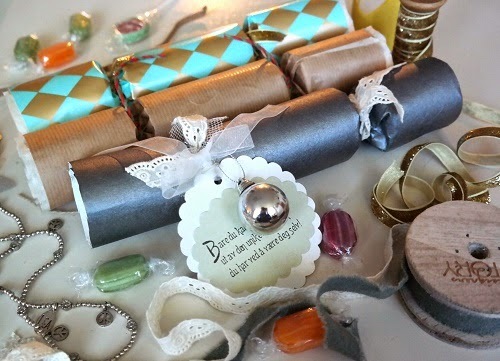 Using Bon bons for Christmas is a very British tradition. 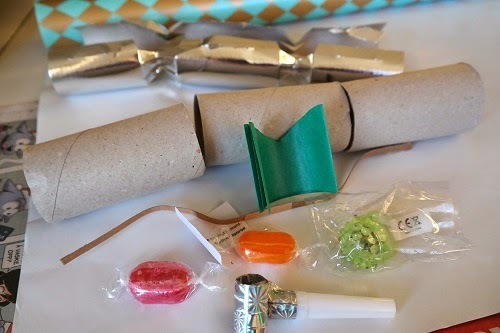 The Christmas crackers are very easy to assemble. 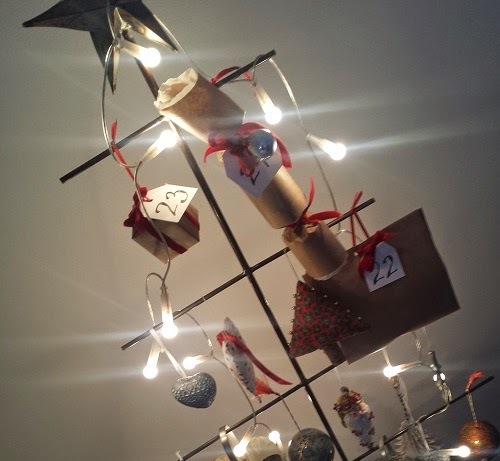 The tricky part is to find the strip of paper that cracks. 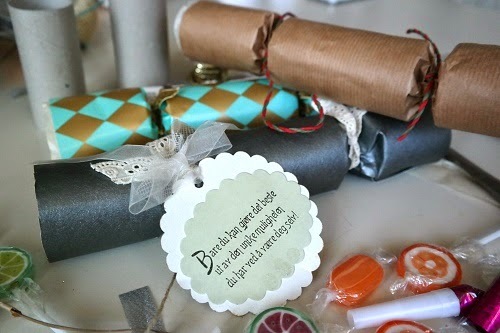 My solution is to buy cheap crackers and remove the trip, plus I get a paper crown and a hopeless joke, but the jokes kan easily be changed with some other joke, trivia or words of wisdom that you want to give to the person receiving your Christmas cracker. 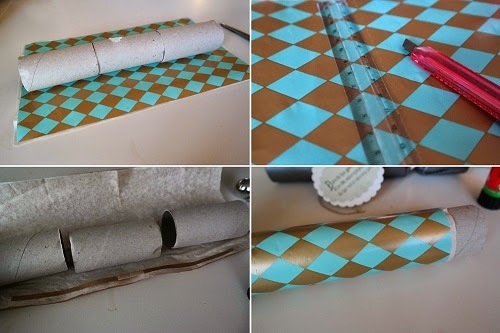 Cut a piece of paper that is the same length as three toilet rolls and wide that it will overlap when you wrap the rolls with 1-1,5 cm or 1/2″. Score the paper from the long side to the other, this is to make it easier to pull the cracker a part. 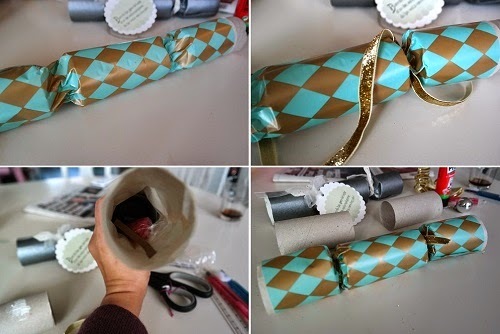 Wrap the toilet rolls and pull the outer rolls a little out in order to wist the ends.